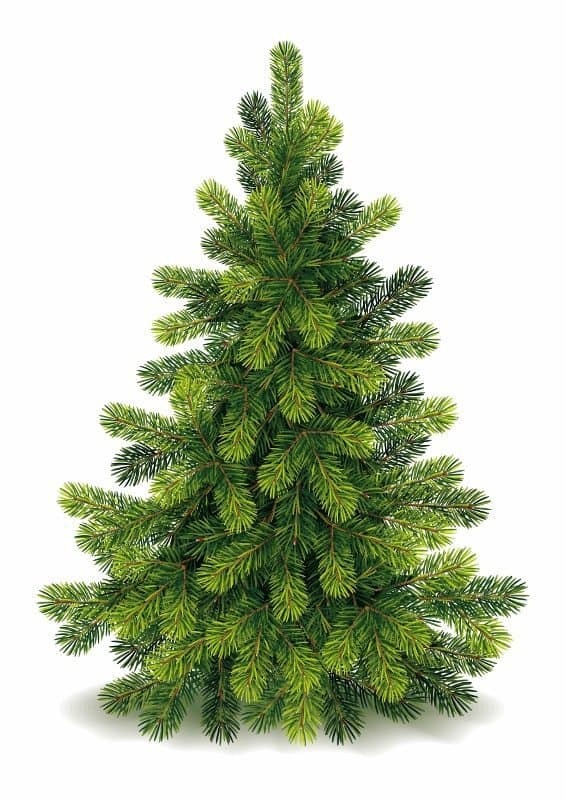 BATAVIA, Ohio (Dec. 30, 2014) – If you bought a cut tree for the holidays, remember to “treecycle”: Recycle your cut Christmas tree, so that it can be used as compost or mulch. Recycled trees can also be used in fish habitats, for beachfront erosion or shoreline stabilization projects. Locally, many communities and the Clermont County Park District offer opportunities to treecycle. Before you take your tree to a collection site or haul it to the curb for pickup, be sure to remove all lights, tinsel and decorations. Amelia: Curbside pickup is available on Mondays during regular yard waste pickup. Loveland: City residents can call 513-683-0150 for curbside tree pickup from Jan. 2-Jan. 15. Miami Township: Residents can bring Christmas trees cleared of all decorations to either Paxton Ramsey Park or Miami Meadows for chipping. Trees can be dropped off seven days a week during daylight hours through Jan. 31. Information, 513-248-3728. Milford: Christmas tree collection will be held curbside every Wednesday in January. Rid the tree of all lights, tinsel, and decorations. Trees not meeting the above requirements will be left at the curb and not collected. Information, 513-831-7018. Pierce Township: Residents can bring trees to the Pierce Township Hall through Feb. 1. The drop-off area will be clearly marked in the south corner of the ball field parking lot next to the fire department, 950 Locust Corner Road. Stonelick Township: Residents can drop their trees cleared of all decorations at the Clermont County Fairgrounds near the horse barns through Jan. 6. Signs will be posted. Information, 513-732-3299. Union Township: Union Township residents can drop off trees behind the Police Department, 4312 Glen Este-Withamsville Road, from Jan. 1-Jan. 31. The drop-off area will be clearly marked. Information, 513-753-2221. Pattison Park, Clermont County Park District: County residents can drop off trees lakeside at Pattison Park, 2228 U.S. 50, Batavia, through Jan. 11.